Center for the Study of Women in Television & Film – Home to the longest running and most comprehensive studies of women in film and television. The Center for the Study of Women in Television and Film at San Diego State University is home to the longest running and most comprehensive studies of women in film and television. 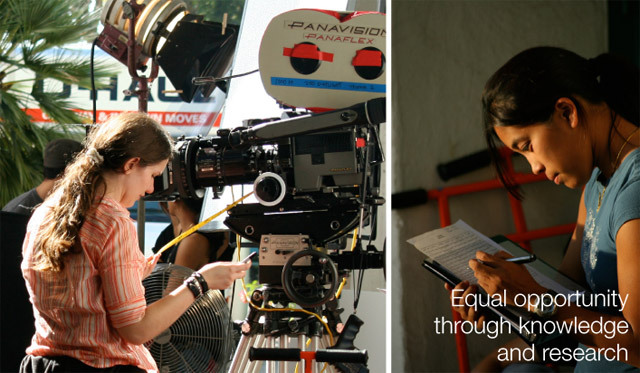 Dedicated to producing extensive and timely research, studies generated by the Center provide the foundation for a realistic and meaningful discussion of women’s on-screen representation and behind-the-scenes employment.